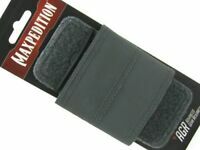 Maxpedition costs a bit more but their products are very sturdy. 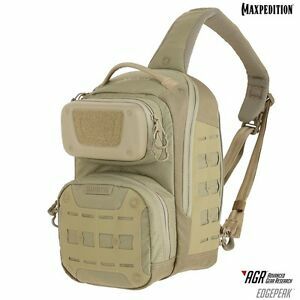 I have had other packs from Maxpedition. 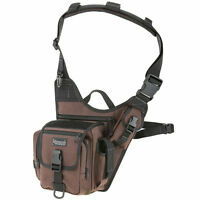 Great size for carry on & day trips.